In a move bound to baffle 'green' car drivers, the UK Government has revised the terms of the electric vehicle subsidy or 'plug-in car grant' known as PiCG - in a way that excludes some of the UK's most popular eco-friendly cars such as the Mitsubishi Outlander PHEV, BMW 330e and Mercedes-Benz C 350 e.
A review of the rates publicised at the time of the last extension has now occurred, and although not actually removing the subsidy entirely, only one category of vehicle qualifies - with a reduced rate - effectively adding £1,000 to the cost of any electric vehicle and ending discounts for existing plug-in hybrids entirely. This comes on top of the substantial increase in BIK that has applied to zero-emissions vehicles since 2015, which will be reduced significantly after 2020. You have until the 9 November 2018 to buy a qualifying plug-in hybrid car and stil benefit from PiCG savings; battery electric vehicles will still receive a substantial subsidy. Why has the plug-in car grant changed? Essentially the popularity of plug-in hybrid cars has cost the Government a signifcant amount of money; a steady increase in AFV - alternative fuel vehicle - sales eligible for grants resulted in 2017's registrations topping 45,000; year-on-year for 2018, almost 8,000 more qualifying vehicles had been registered by September despite an overall fall in new vehicle sales. This growth has impacted the budgets planned to encourage electric vehicle usage set when the grant was introduced from 2011 for one year - and repeatedly reviewed and extended in 2015 - by which point the anticipated funding would reach £400 million by March 2018. Subsidising 35% of a new vehicle's cost - up to a capped amount based on emissions and range, and not applicable to premium vehicles over £60,000 - is a very generous programme that favours affluent sectors of society in a time when austerity is used as an excuse for cuts to frontline services across the board. Due to the increased sales, figures published at the time of the last review suggest that before March 2018 the grant could have cost as much as £600 million; when announced in 2011 the initial budget was £43 million, and when last extended the total budget expected for the subsidy was £500 million, including enhancements to EV infrastructure and subsidies for home charging systems. It has already been extended twice due to slow takeup of alternative fuel vehicles early on. Reviews of the grant have tyically been planned based on the number of vehicles registered in each period; the UK's drivers have been so keen to go green, they've exceeded expectations since 2016 - and budgets. How does the plug-in car grant work? Cars eligible for the PiCG are divided into three categories. If a vehicle has a zero-emissions range of 70 miles or more, and overall emissions below 50g/km, it falls into category 1. This covers the majority of electric vehicles on sale in the UK, and qualifies for a 35% subsidy regardless of list price of the car up to £4,500 - after 9 November 2018 this falls to £3,500. 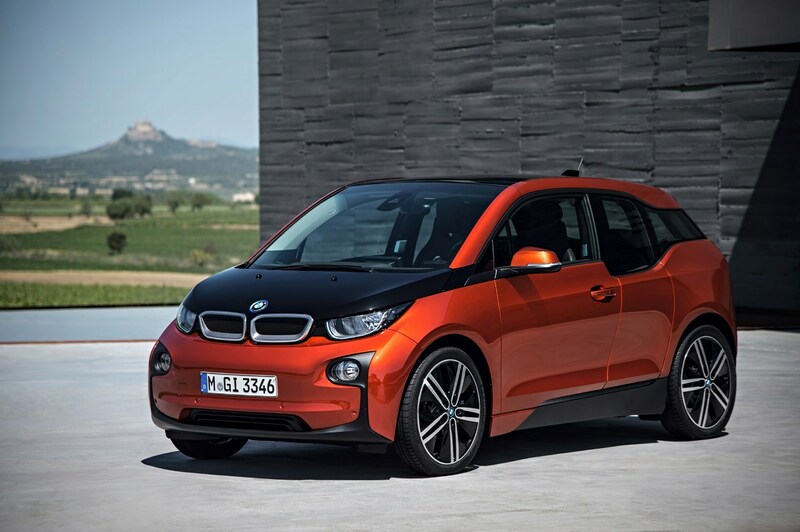 A range of 10 - 69 miles, and emissions below 50g/km, puts the vehicle into category 2. This is where most plug-in hybrids on sale in the UK currently fall, and until 9 November 2018, they qualify for a 35% subsidy up to £2,500 off the list price, provided the recommended retail price and cost with options fall below £60,000. 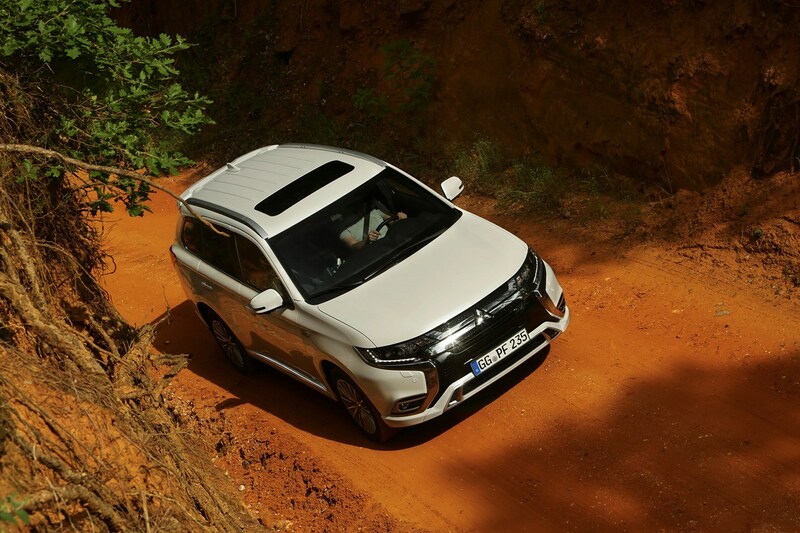 Category 3 vehicles have an electric range over 20 miles, but emissions of 75g/km; until 9 November 2018 these cars also qualify for the £2,500 grant. Are other electric vehicle grants changing? Not at present; electric vans, taxis and motorcycle grants remain the same. 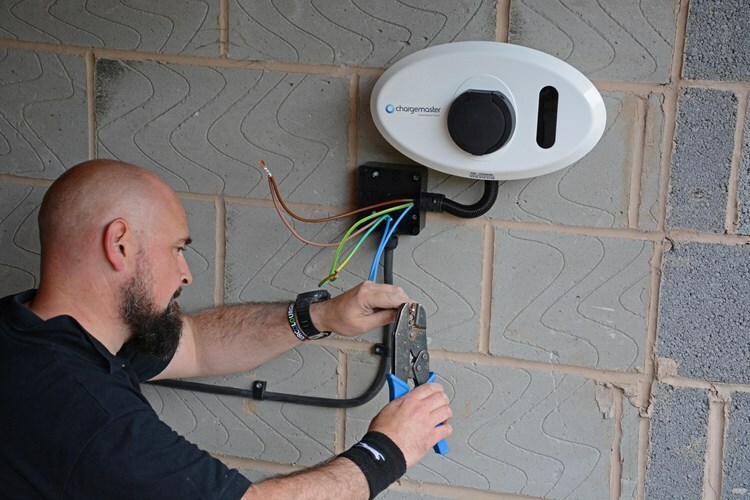 This means that an electric or hybrid van capable of 10 miles zero-emissions range, and under 75g/km CO2 emissions, receives a subsidy of 20%, up to £8,000. Qualifying vehicles include the Mitshibishi Outlander Commercial. Motorbike grants are capped at £1,500 for qualifying vehicles (31 mile range for motorcycle, 19 for moped), and taxi grants - applicable to the LEVC TX only - are £7,500. Who does the change in PiCG affect? 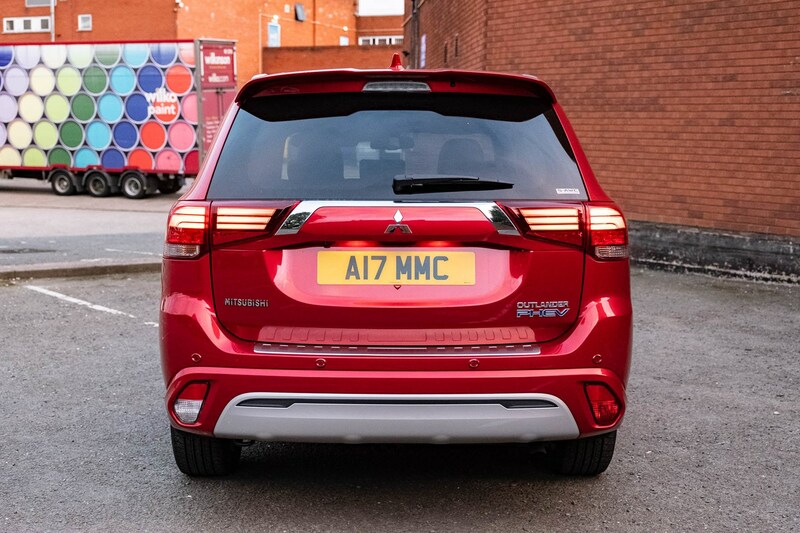 Realistically, a £2,500 subsidy on a vehicle costing at least £36,755 could be said to be a poor use of Government funding - and the Outlander PHEV currently qualifies for a £2,500 deposit contribution through Mitsubishi finance, which should lessen the sting for anyone buying a 220hp, all-wheel drive SUV with comparatively low BIK rates; other manufacturers will almost certainly find ways to keep their plug-in hybrid offerings appealing to buyers. Should I still buy a plug-in hybrid? Absolutely. 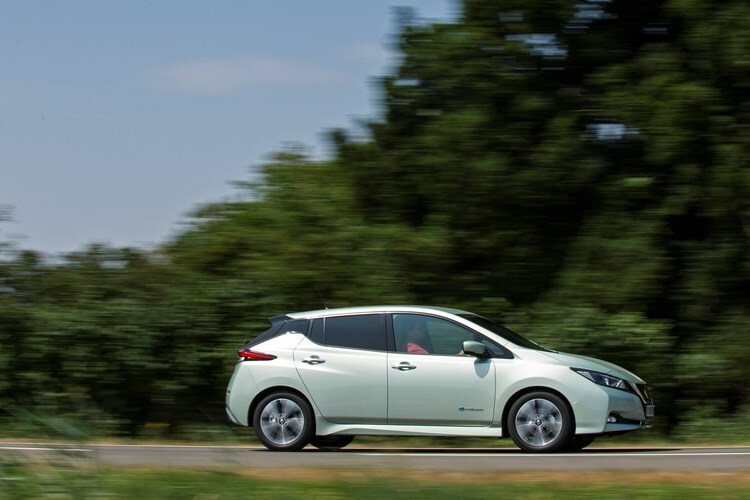 Over the lifespan of the car, the grant can be considered only part of the Government subsidy such vehicles receive - consuming less fuel, with the ability to use electricty taxed at a much lower rate than petrol or diesel, plug-in hybrid drivers are still spending their money wisely.